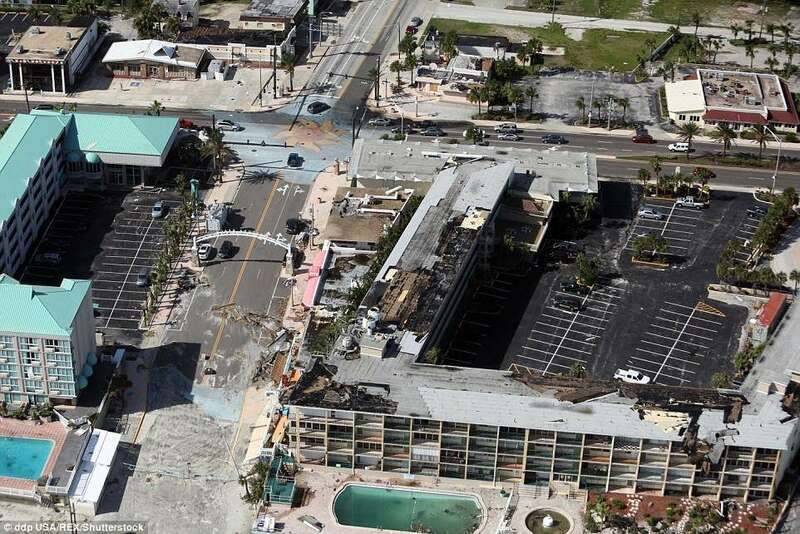 TRM Construction Management”s expertise comes from years of hurricane restoration, befinning with Andrew in 1992. Rick Miller, Owner and Chief Construction Officer, is a seasoned builder and gerneral contractor in south Florida since 1983. Rick took that experience, coupled with his existing construction savvy and began to build / restore all types of condominium properties throughout Florida.